Tennis Queensland makes every effort to keep clubs (affiliates) and players up to date with any funding opportunities available in order to allow clubs to improve and increase the services offered or to give members support to reach their sporting potential. 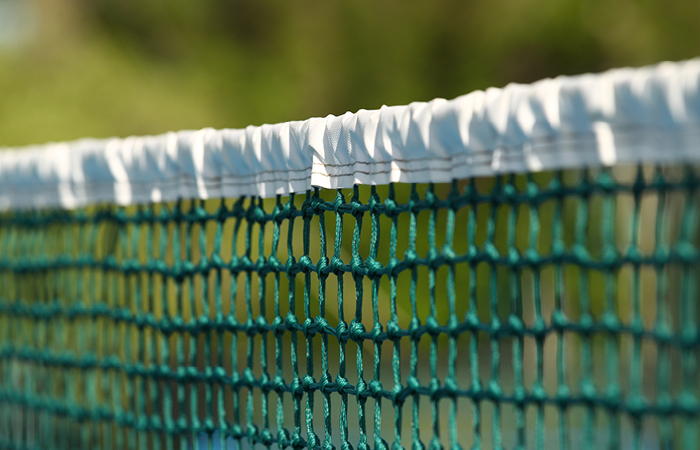 Scroll down to read the latest grant and funding news and opportunities, or follow the links in the tables below to learn about what is available throughout the year for tennis facilities. 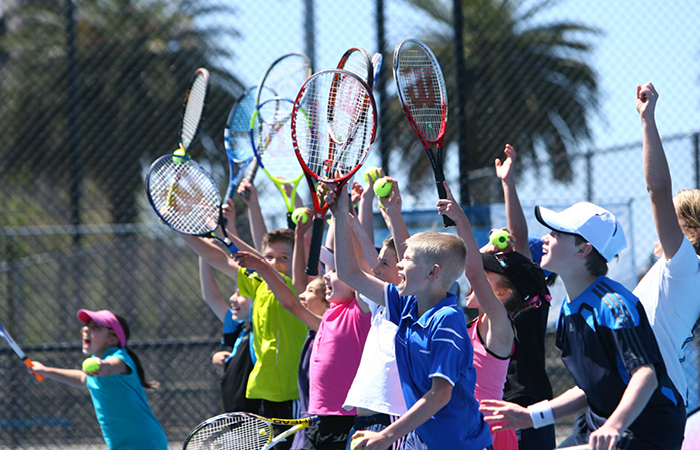 The Tennis in State Schools initiative is a joint project between Tennis Australia (TA), Tennis Queensland (TQ) and Education Queensland that will ensure schools have access to facilities to successfully deliver their tennis programs. TA, TQ and Education Queensland will each provide funding to an Infrastructure Fund that will allow schools to complete Tennis Infrastructure based projects. Expressions of Interest will open on 24th March and close 24 May. For more information, please contact your School Development Coordinator at [email protected] or 07) 3120 7900. Heritage Bank Community Tennis Grants An exciting grant opportunity for affiliated bodies, aimed at providing financial assistance to attract new players as well as improve services for current members.The grants are based on the principle of promoting continuous improvement, with a focus on the need for good planning, structured and diversified programs as well as safe and attractive facilities to build a successful tennis business. Grants of between $500 and $2,000 are offered annually to affiliates who meet the required criteria. Applications will be provided to all financial affiliates via email when the program opens each year. Applications for 2017 are now closed. 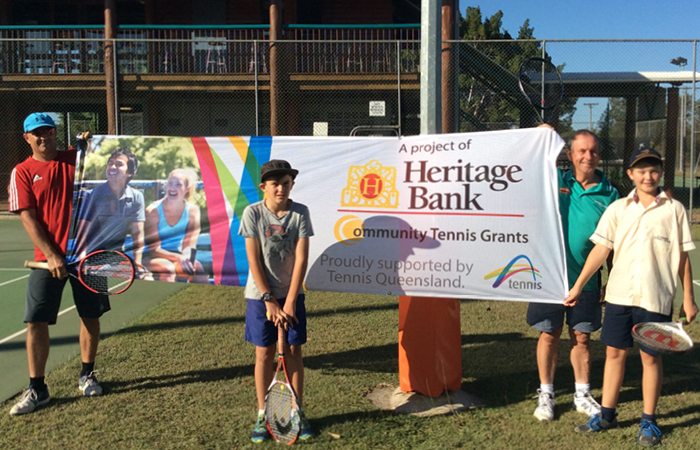 Tennis Cares Community Grants Tennis Cares is Tennis Australia’s contribution to community. Providing a social contribution that extends well beyond the court, Tennis Cares shows how the sport can be used as a positive vehicle for change in the community. Tennis Queensland Membership Grants To help improve your facilities, club membership and engagement, Tennis Queensland draws $10,000 in club grants at the Brisbane International event to clubs who are proactively looking to grow tennis participation and have showed an increase in player registrations throughout the year based on their My Tennis registration numbers. Update your My Tennis registrations.